Microsoft Studios’ Phil Spencer has announced that there will be no live stream available for next week’s Gamecom media briefing. This was revealed during the podcast of Major Nelson. According to Spencer, Microsoft will be taking on a different approach for this year’s event starting with a short stage presentation and then the bulk of the time will be dedicated to press people getting acquainted with the developers and their respective games. Hence, the decision not to live stream. 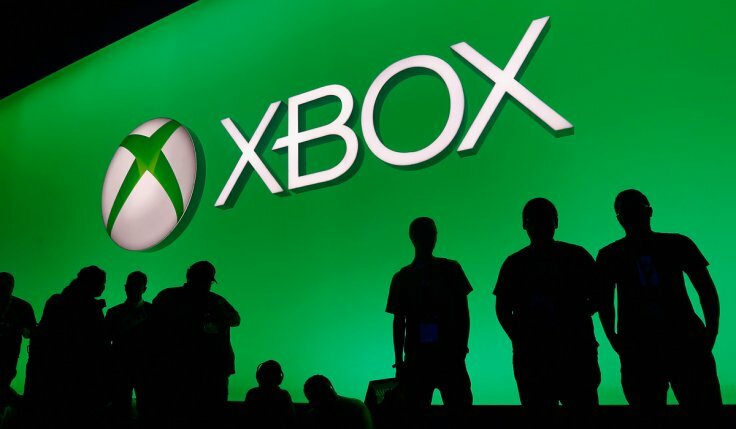 Instead, Spencer explained that for the entire day during the event, video snippets will be recorded and it will then be published via Xbox Wire. 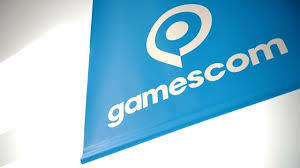 The Gamescom will be on August 21, and Microsoft’s showcase is scheduled on the 20th.